Ahhh....Switzerland. The land of decadent cheese and chocolate, trendy watches, muesli and ski resort disco parties. 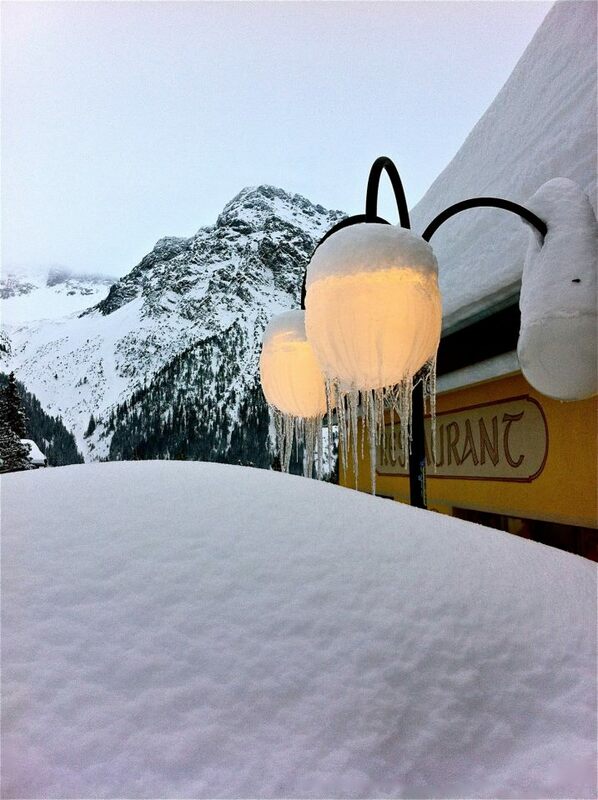 Yes, happening now way up in the Swiss mountains - in the resort town of Arosa, to be exact - is "Arosa Gay Ski Week". A week-long, fun-packed event that gathers fabulous skiers throughout Europe, North America and other parts of the world. Seattle Gay News writer Jerry L. Peerson is in Arosa now, taking in the 'scenery' and experiencing the snowy slopes of this treasured winter, and summer, resort area. He'll summarize "Arosa Gay Ski Week" in the January 20 issue of the SGN, and will share his overall thoughts on traveling to Switzerland, including stops in Zurich and Lucerne, in our Spring Travel issue (late March tentative date). For more on this event, visit http://www.arosa-gayskiweek.com/en/.